Slides, swings or the sandbox. 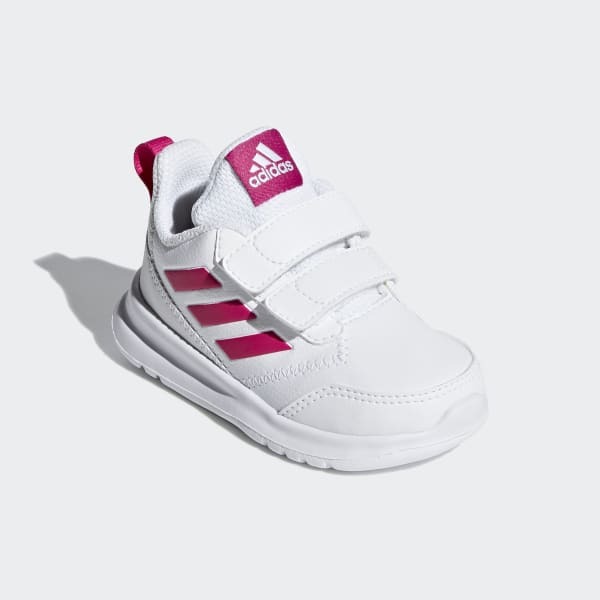 These infants' shoes are made for active little ones. They have a light and breathable mesh upper with easy hook-and-loop straps for kids who want to do it themselves. The soft and flexible midsole and outsole keep kids comfy while they play.